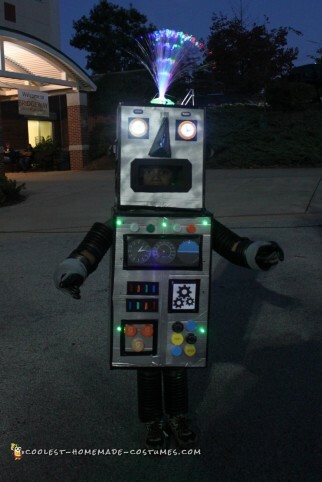 You don’t need to be a computer engineer to assemble the coolest robot costumes ever. 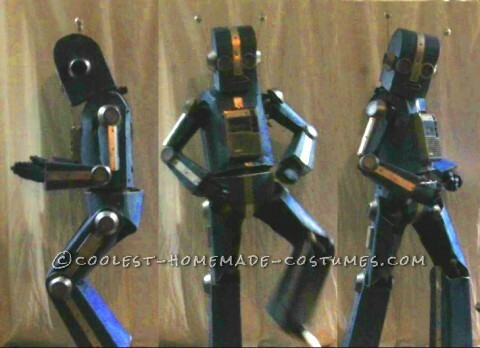 Learn how to create your own awesome version of a droid-like costume. 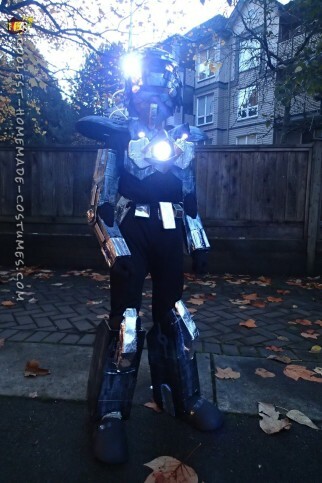 All the DIY inspiration is here in this futuristic-inspired costume collection. 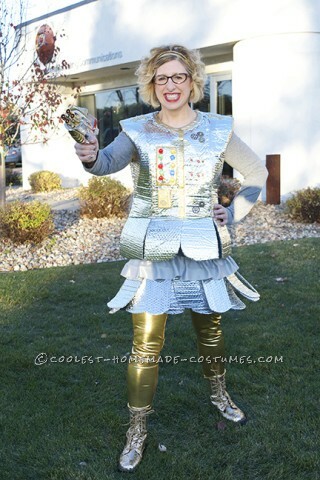 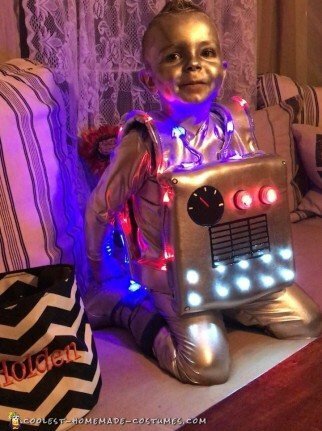 Halloween fans of all ages will love these shiny homemade costumes. 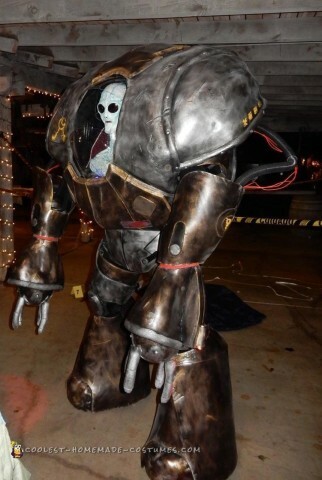 Take a look at all the various costume designs here. 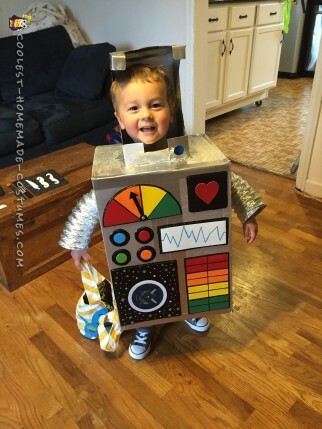 Ranging from adorable to super sleek, there is something for everyone. 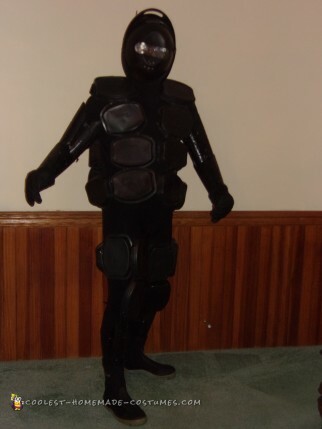 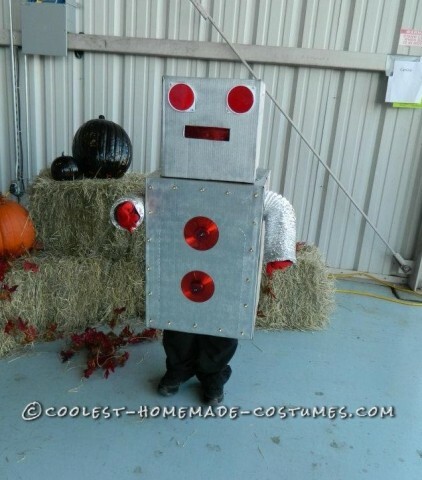 Also, you can choose the abilities of your DIY robot costume. 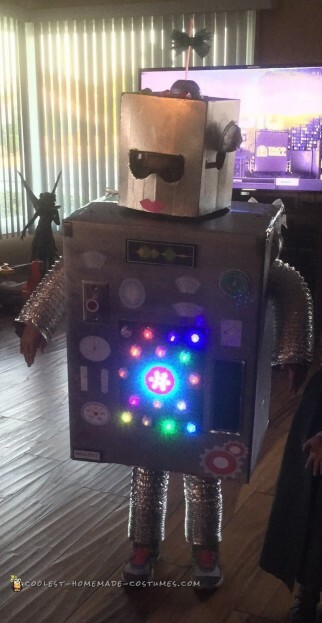 You will see examples here like the Partybot which played music everywhere it went for an instant party. 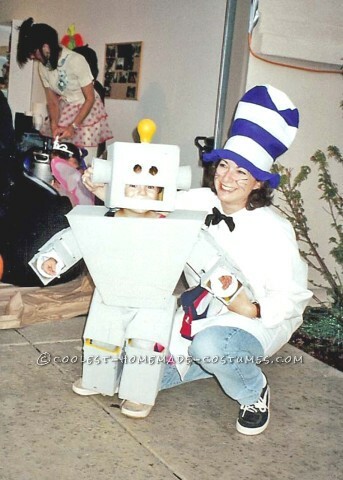 In addition, get inspired by all the fun costume details here. 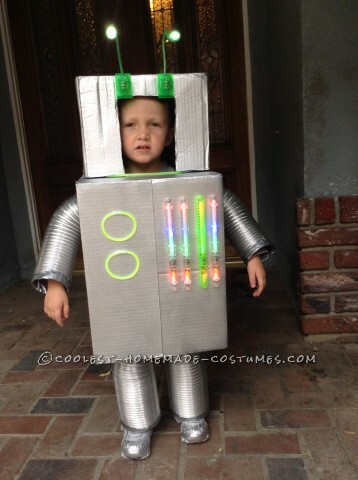 For instance, there are light-up robot costumes, vintage style robots, cylindrical shaped robots and even a rusted robot. 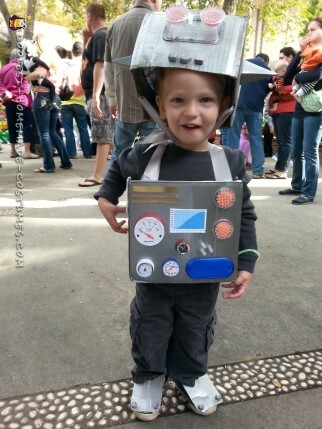 So break out the dryer vents for a metallic homemade costume. 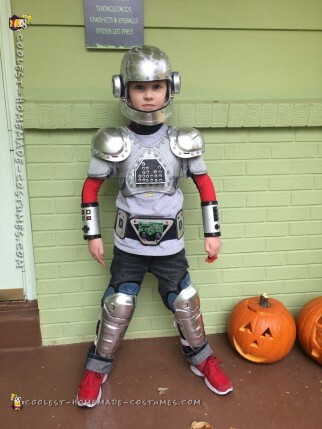 Impress the neighborhood this Halloween. 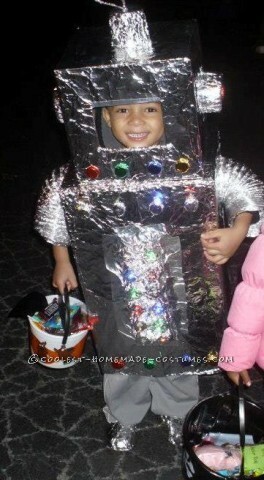 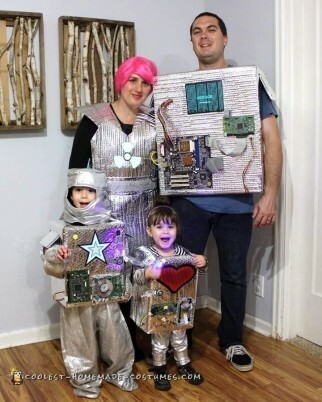 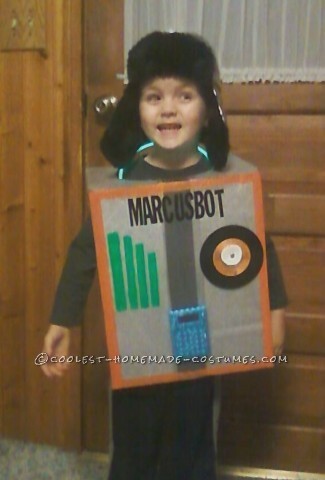 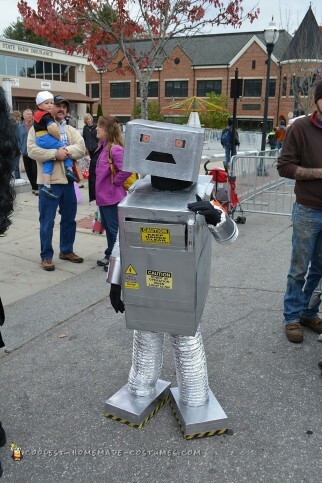 Then, share your robot costumes with us here! 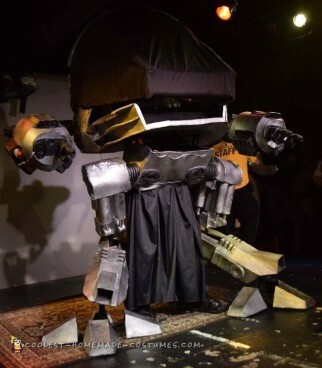 The Ultimate Robot Costume: Life Size ED-209 with Full Motion Legs! 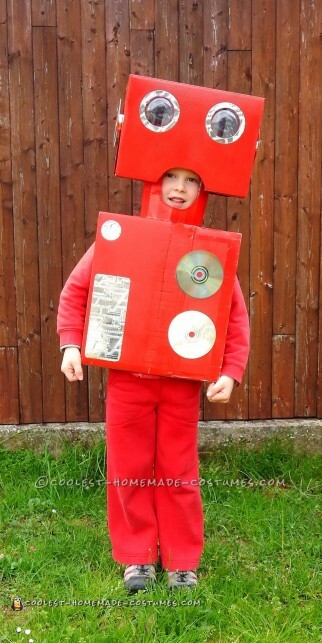 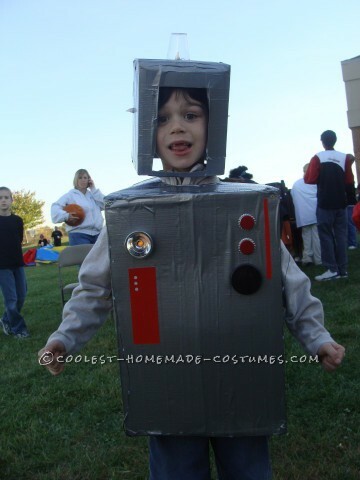 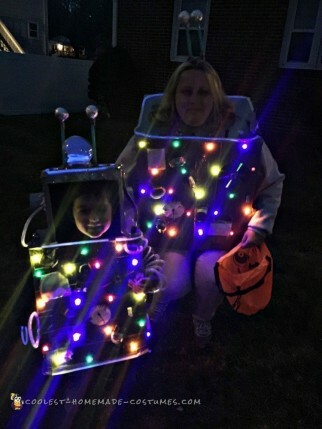 DIY Robot Costume that Lights Up!